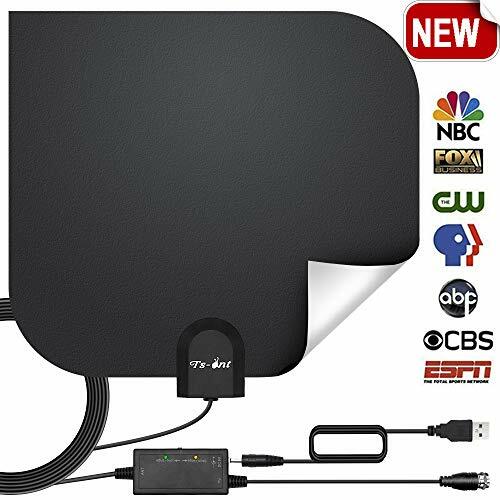 UPGRADED 2018 VERSION Indoor Amplified HDTV Antenna 140+ Miles Range! Lifetime Warranty with friendly customer service! Now Choose TS-ant Antenna and Cut the cable , get access to FREE HD programs forever!